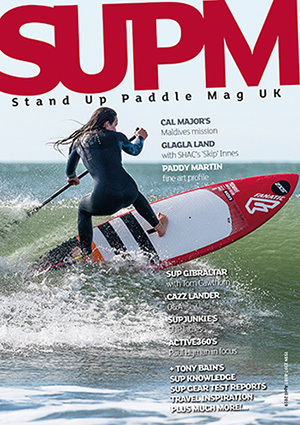 It’s not just boards and paddles you’ll need for your journey through SUP. 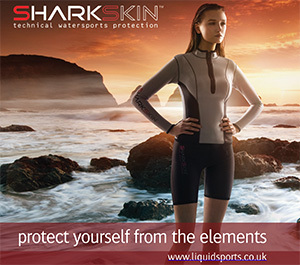 Accessories play an important part and here we gather together the creme de la creme of stand up paddle boarding accessories available. 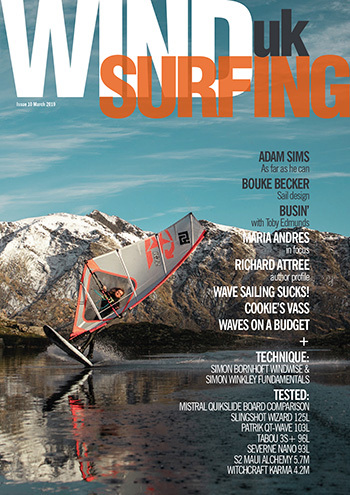 Check out the write ups for all that additional stand up paddle goodness.